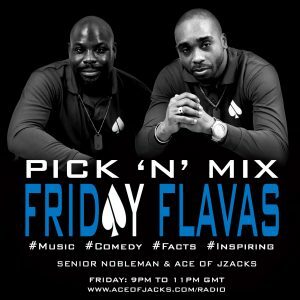 Pick N Mix Friday Flavas returns tonight from 9pm -11pm (GMT) with Senior Nobleman & Ace Of Jzacks for another session of great music, fun facts and more special guests. 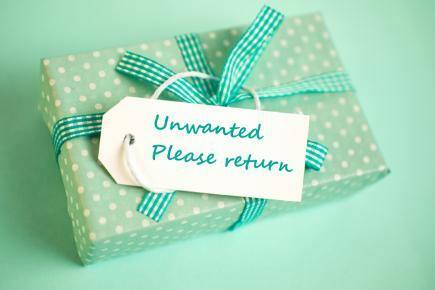 Tonight’s topic is “Unwanted gifts” – Everyone has received something they don’t want? 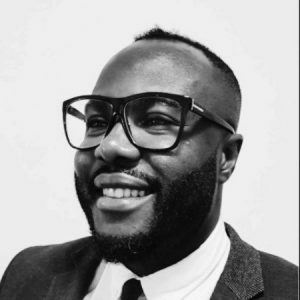 How did you respond? How do you ensure you don’t receive something you don’t want?